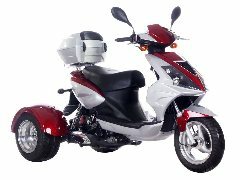 Welcome to our Fully Automatic Scooter and Moped Department. 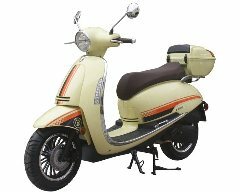 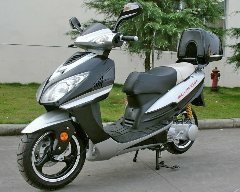 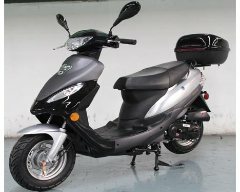 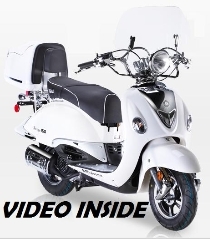 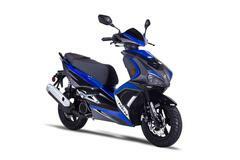 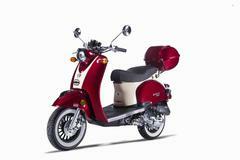 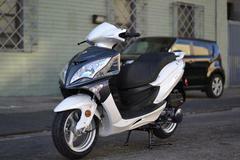 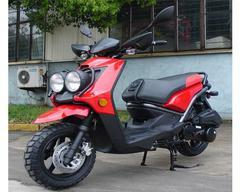 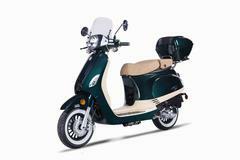 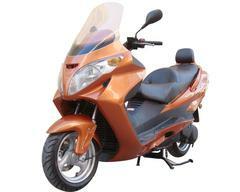 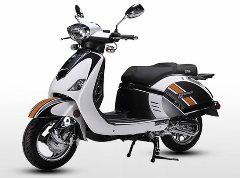 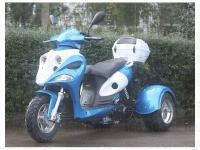 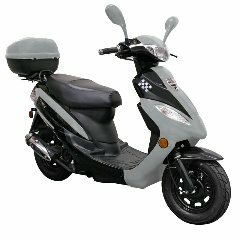 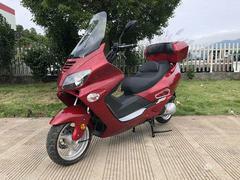 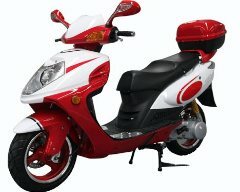 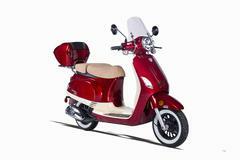 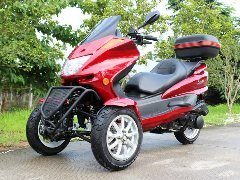 We have listed every scooter on our site that is automatic and in stock. 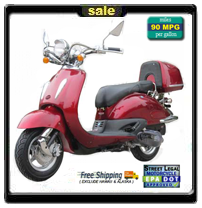 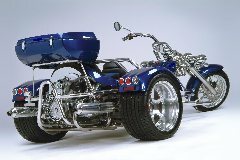 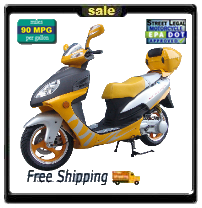 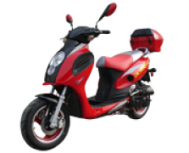 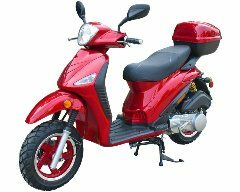 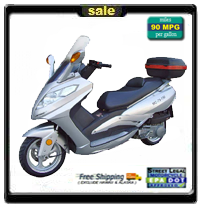 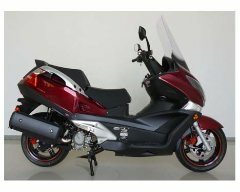 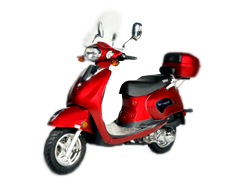 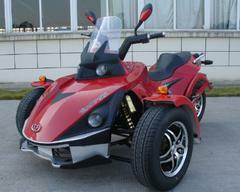 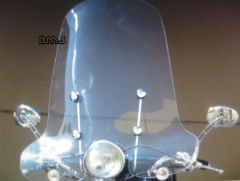 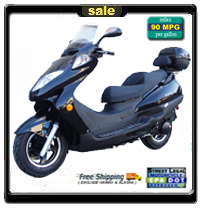 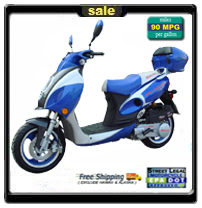 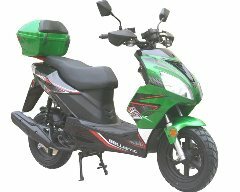 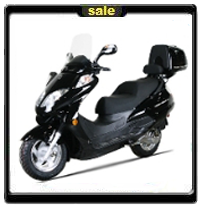 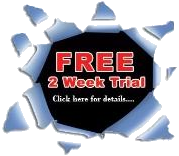 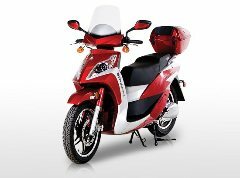 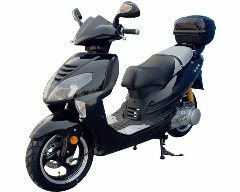 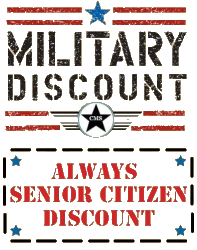 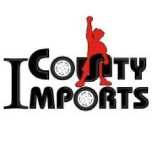 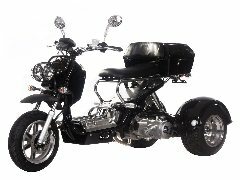 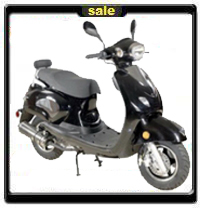 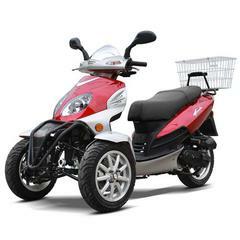 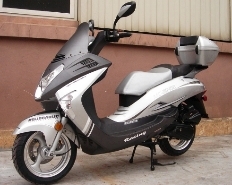 This section offers FREE SHIPPING on Mopeds 50cc Scooter, 49cc Scooter, 150cc scoter, 250cc scooter, 300cc scooter, 400cc scooter, many different models and makes!